Once your child has teeth, it’s important to begin incorporating good oral health habits into the family’s routine. At home, that’s an easy task: brush, floss, rinse, and repeat. When it’s time to include routine dental visits, the challenge becomes a little more difficult. 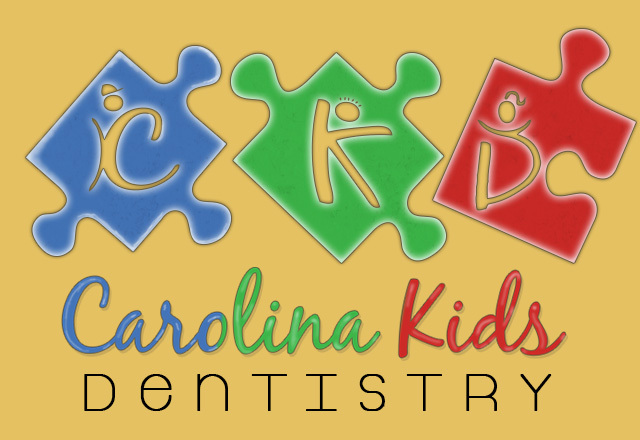 Should you take your child to your regular dentist, or should you look to a pediatric dentist in the Charlotte area for help? Dietary Counseling- The American Academy of Pediatric Dentistry has outlined the foods and drinks that are best for a growing child’s oral health. A pediatric dentist is your family’s best resource when it comes to reinforcing a well-balanced, nutrient-rich diet to lower the risk for tooth decay in infants, children, adolescents and people with special health care needs. Fluoride Treatment- When applied in the dental office, professional strength fluoride treatments can prevent mineral loss from the enamel and strengthen areas where the enamel is weak. Fluoride also protects the enamel from acid attacks. Space Maintenance/Management- A pediatric dentist specializes in monitoring, creating or maintaining the proper spacing for your child’s permanent dentition. As your child grows, a variety of appliances may be used to maintain the correct position of the teeth to promote healthy development. Mouth Guards- During athletic activities, children should wear a mouth guard that can adequately protect their little smiles from trauma. Pediatric dentists fit young athletes with custom-fabricated mouth guards for maximum protection. Pediatric dentists can also inspect your child’s old mouthguard for proper fit. As your child grows, the guard will need to be replaced periodically. Dental Sealants- 80 percent of tooth decay is commonly found in the molars. When we shield the grooves and pits in children’s teeth with sealants, we can prevent plaque from settling into these areas to cause tooth decay. Need more reasons to connect with a Charlotte pediatric dentist today? Call to reserve your child’s appointment today.